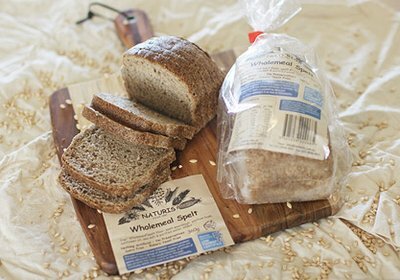 Bodhi’s Spelt 2 bread has been given an overall rating of green and can be included on a low FODMAP diet. 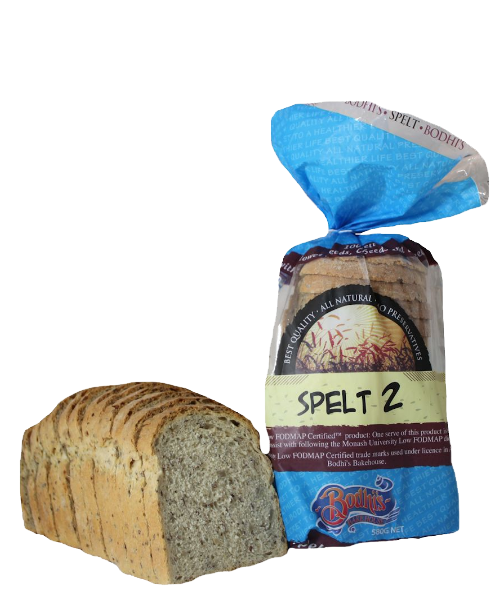 Spelt 2 will be available from selected bakeries across WA & customers are advised to contact the Bodhi’s Bakehouse directly for details. Be sure to keep a look out on the supermarket shelves! 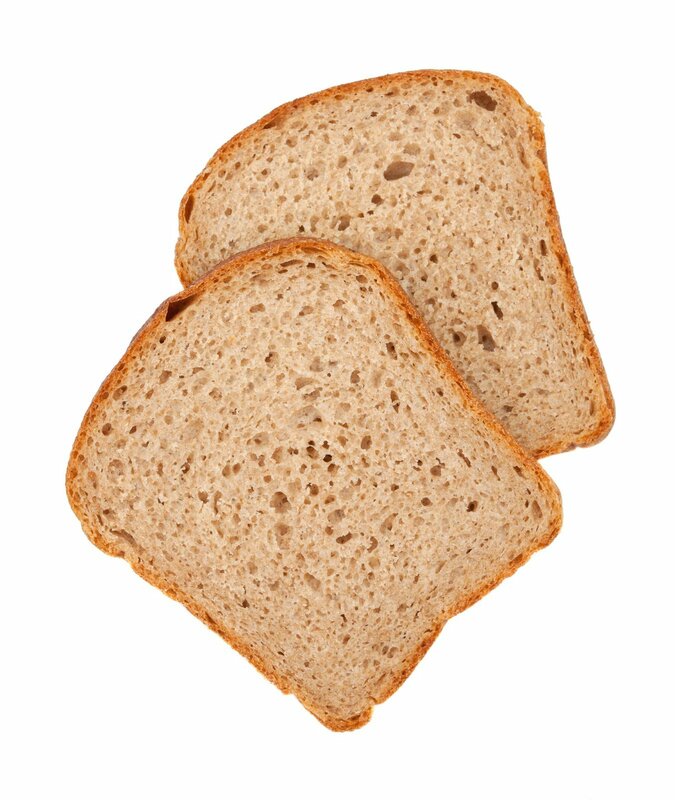 Also details of Bodhi’s Bakehouse Spelt 2 bread are on Monash University Low FODMAP diet app . Follow Bodhi's Bakehouse on Facebook. 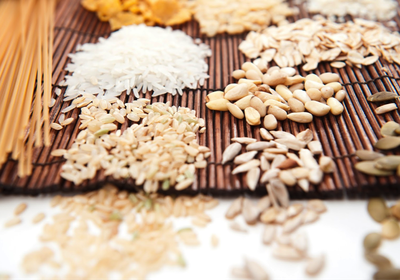 Bodhi’s Bakehouse is a Western Australia bakery located in the coastal town of Fremantle, Australia. 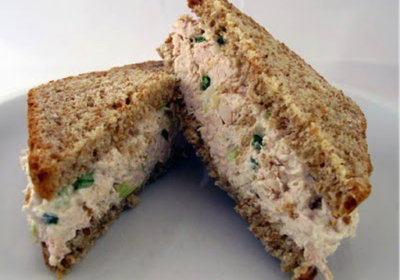 Bodhi’s Bakehouse produces a wide range of specialty bread products made.